Focusing its attention on Peru’s indigenous Quechua community, Mosqoy gives these marginalised people the voice they so desperately need. Since its birth in 2006, the organisation has aimed to help the Quechua people preserve their culture whilst simultaneously offering them the chance to be a part of modern Peru. 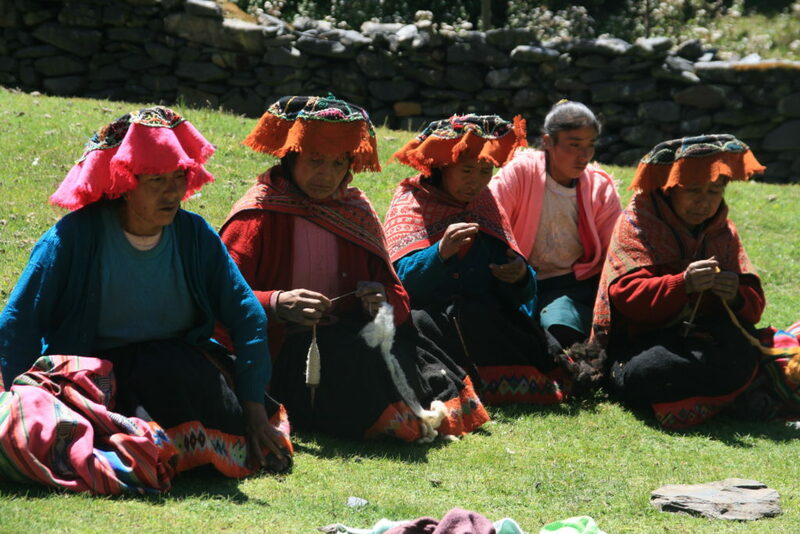 They have two main programmes which focus on education and enterprise and help to raise the Quechua people out of poverty so they can enjoy a better quality of life. The T’ikary Youth Program, provides educational opportunities for young people from rural highland Quechua communities to further their education while strengthening ties with their communities and their cultural heritage. The programme assists post-secondary students by sponsoring their studies at tertiary institutions in Cusco. Students are provided with a dormitory-style residence and, in exchange, they participate in fundraising events and volunteer service projects, to contribute to the education of future scholarship students. The goal is that T’ikary will not only assist current students but will also become a self-sustaining system of education whereby the trend shifts towards an upward cycle of prosperity, resilience and autonomy. 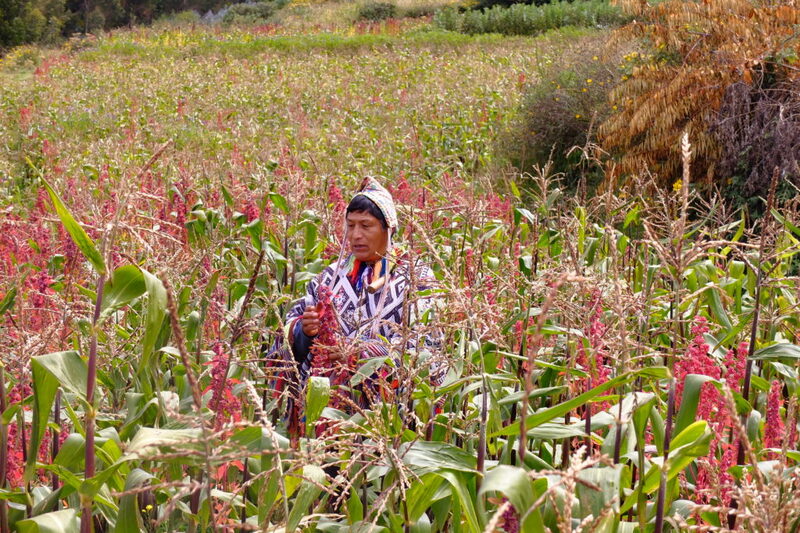 The Q’ente Society Textile Revitalization Programme works directly with hundreds of weaving cooperatives based in the Sacred Valley (most of whom are female) and gives them an outlet to sell their textiles to North America. This connects women’s often unacknowledged labour with a fair income source, fostering financial independence in their families, greater provision for their children, and a central, respected place in the rural economy. Furthermore, it renews cultural pride and enhances the perceived worth of textiles in both Quechua and non-Quechua communities. Mosqoy also supports sustainable tourism through their Field School, in which they offer Canadians the opportunity to become more conscious & responsible when travelling. They encourage travellers to understand their impact on the communities they visit while inspiring them to think compassionately and critically about international development issues. They aim to support local reputable businesses and learn from community members about their culture, with 100% of the profits returning to local community members & Mosqoy’s charitable programs. Having suffered marginalisation and social and economic hardship, Mosqoy is helping the Quechua community overcome their difficulties. The end goal is to have everyone in Peru on an equal footing, regardless of his or her background.